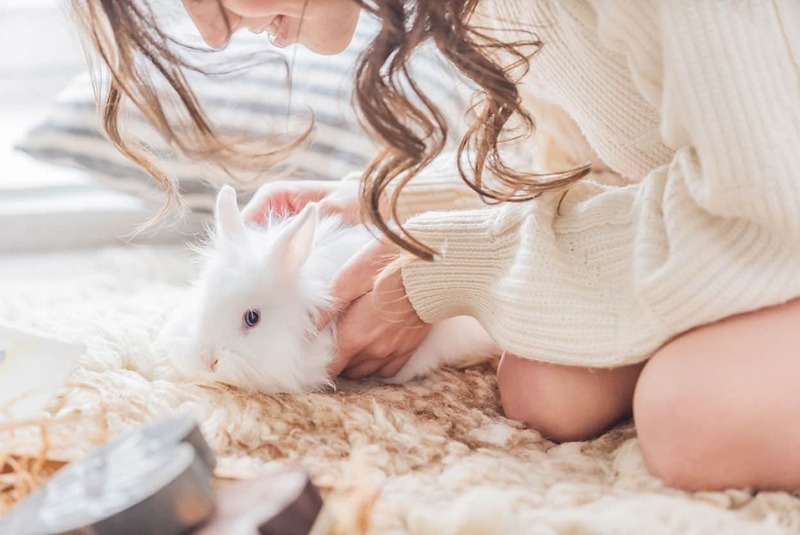 Since its beginnings in 1996, the Leaping Bunny has been the most trusted standard for cruelty-free products. 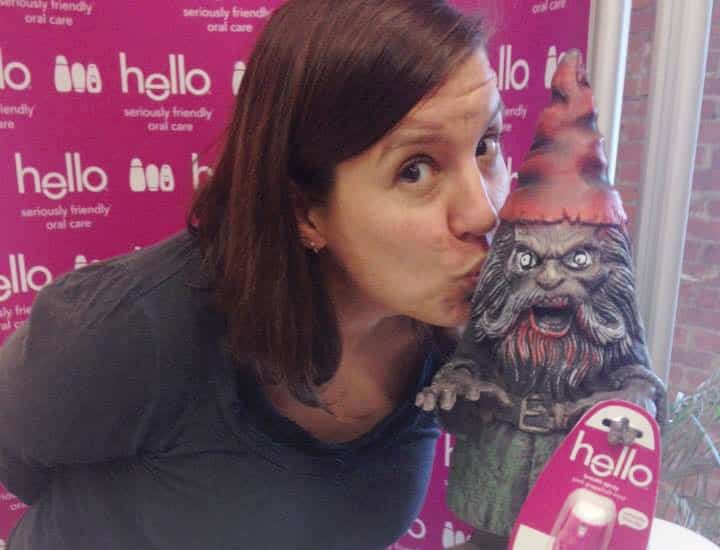 I had the chance to interview Kim Paschen, Communications Manager at the Leaping Bunny. 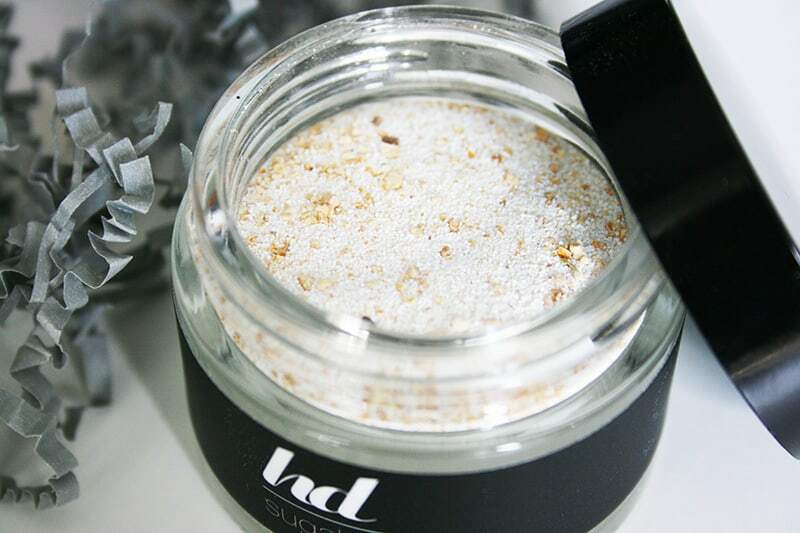 Find out some insider information on the program as well as what Kim’s favorite cruelty-free beauty staples are! CFK: Hello Kim! Could you introduce yourself to our readers? As the Communications Manager for the Leaping Bunny program, could you walk us through a typical workday? KP: Hi! My name is Kim Paschen and I have been the Communications Manager at the Leaping Bunny Program for over 41/2 years. Since there are only a couple of us who run the day-to-day operations, there is no “typical workday” since we wear many hats! However, a big part of my job is managing our various social media accounts. I create and organize content for Facebook, Twitter, Pinterest and Instagram. 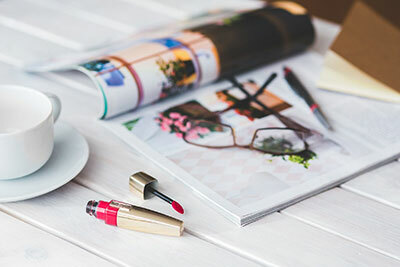 We run contests and promotions with Leaping Bunny certified companies so I am in touch with companies on a regular basis to coordinate details and brainstorm for new, fun ideas. I also maintain regular contact with the mainstream press and bloggers, make updates to our smartphone app and website, and answer consumer inquiries. 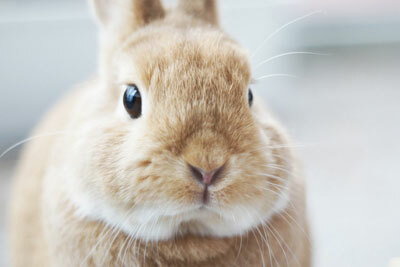 CFK: The Leaping Bunny is known to be the gold standard for cruelty-free certification. What makes the program stand out? KP: We are the only program that requires companies to annually recommit to our program and be open to third-party audits to verify cruelty-free status. 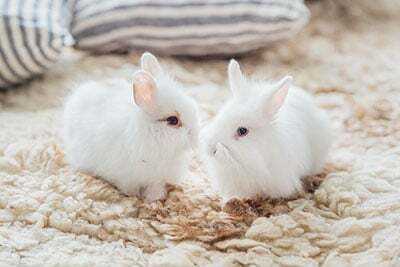 We also require companies to not only fill out their own statement of assurance that they do not conduct animal testing; we also have them get individual statements signed by all of their ingredient and formulation suppliers as well saying that they do not conduct animal testing either. CFK: Brands that choose to be Leaping Bunny certified must agree to independent audits. Could you give us an overview of what these audits entail? How does the Leaping Bunny decide which companies need to be audited? KP: The audits are conducted at random and arranged with an auditor not at all affiliated with the Leaping Bunny Program. The auditor travels to a company’s headquarters to meet the owners/management, view manufacturing processes (if done on site) and goes through paperwork of ingredient suppliers and/or contract manufacturers to make sure everything is up-to-date and in accordance with the Leaping Bunny Standard. CFK: Just like the CCIC, its British counterpart, the BUAV, awards Leaping Bunny certification. If it’s the same certification, why are there two separate lists of Leaping Bunny certified brands? Why are some brands on both lists while some are only on one of them? KP: The BUAV runs the Leaping Bunny certification in Europe. We actually use the same list; however we do not list companies on the US/Canadian list that are not sold here. 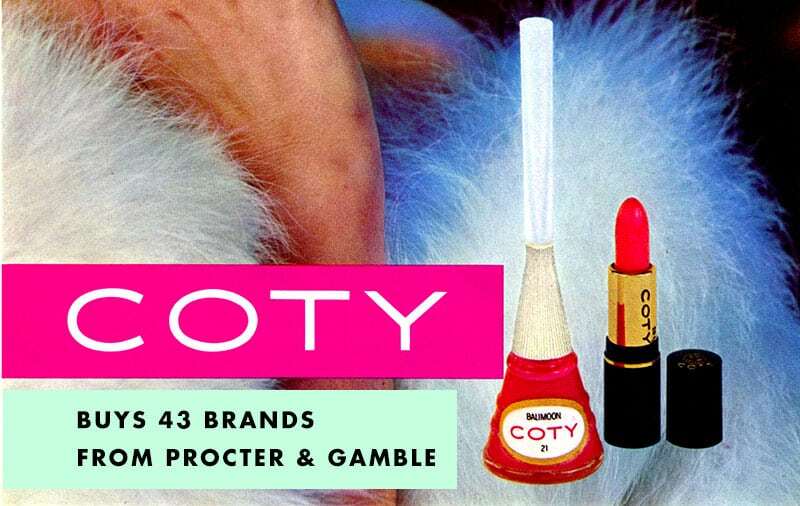 CFK: Animal testing for cosmetic use was recently banned in the EU. Realistically, at what point do you think a similar ban will be effective in the United States? KP: We are very happy that a bill ending animal testing on cosmetics was recently introduced to Congress on March 5th of this year. This is the first step in effectuating an eventual ban. 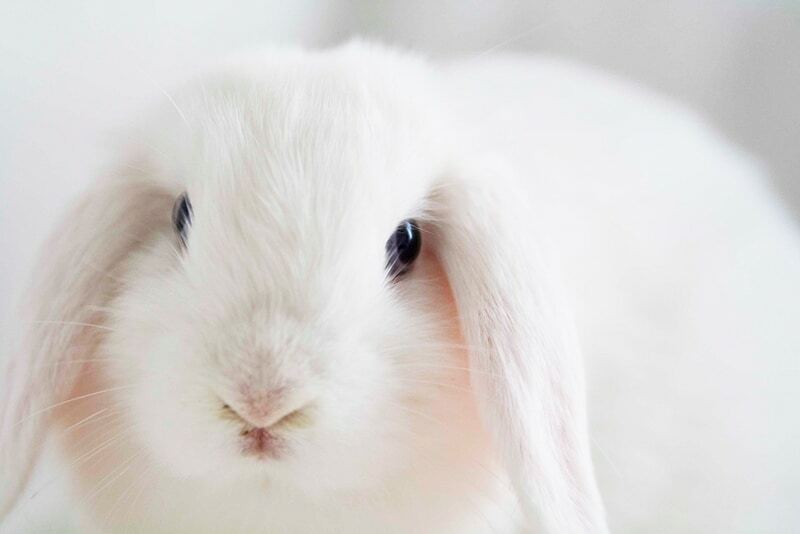 It is difficult to say exactly when a bill like this may pass but the era of cosmetic testing is coming to an end, with bans on animal testing in the EU, Israel, and India already in place. There are cheaper, more effective, and more expeditious alternatives available with more being developed each year. CFK: What does the Leaping Bunny have planned for the future? KP: We will continue to certify companies as more and more apply each year. We have certified over 300 companies in the last 7 years alone! 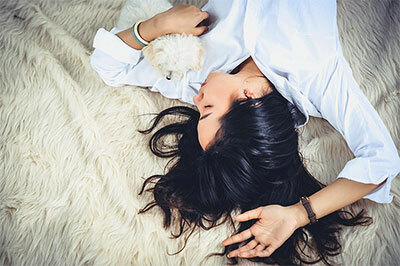 We also have plans for a new website which will be launched soon as well as an overhaul of our free Cruelty Free app for iPhones and Androids. CFK: There are over 500 Leaping Bunny certified brands. What are some of your personal favorites? 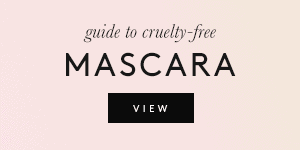 Do you have any specific cruelty-free makeup or skincare items you’ve been enjoying lately? KP: Oh yes! The list is very long but I will say that right now, some of my absolute favorites include Arbonne’s newly formulated mascara (nice thick, long lashes), Andalou Naturals BB Cream (good coverage but doesn’t feel heavy), Hello toothpaste in Pink Grapefruit (love the packaging and taste), Aubrey Organics Calming Skin Therapy Serum (removes blotchiness), Mineral Fusion’s Blonzer (the perfect combo between a blush and a bronzer in one compact) and Giovanni’s Ultra Moist Deep Deep Moisture Mask (makes my hair super shiny). CFK: Is there anything else you’d like to add? 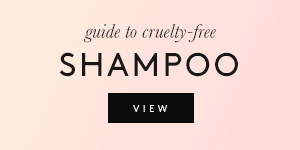 KP: Many products that claim to be ‘cruelty free’ or ‘not tested on animals’ actually contain ingredients that are tested on animals. Similarly, some companies may state, “We do not test on animals,” when in fact they merely contract other companies to do the testing. 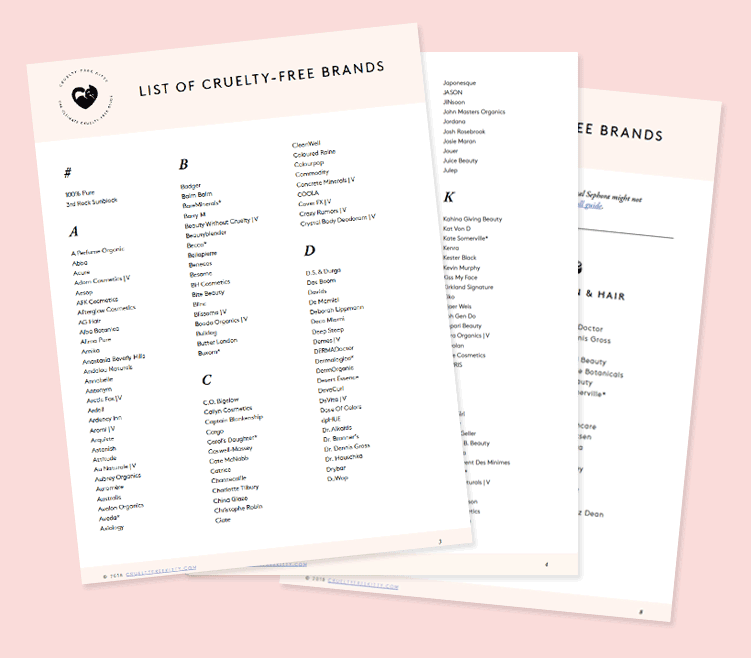 Although there are other ‘cruelty free’ lists promoted by individual animal groups, Leaping Bunny is the only Standard that guarantees a product to be free of new animal testing. Also, cruelty-free shopping is easier than you think and quite accessible. National chains carry a wide variety of brands as do online marketplaces like drugstore.com and amazon.com. A big thanks to Kim for answering these questions and providing us with more insight on the Leaping Bunny! To keep up with Leaping Bunny news, be sure to follow them on social media and check out their webpage! In my opinion, the LEAPING BUNNY certificate is the best one to ensure that animals were not harmed for cosmetics! PETA for example only relies on what the manufacturer says whereas the LEAPING BUNNY system also has independent audits. 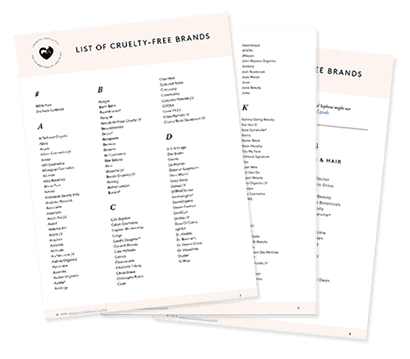 I try to choose only products from companies that are on the LEAPING BUNNY list! Have used Arbonne Products for a few years..very glad that Vegan products are becoming more readily available.